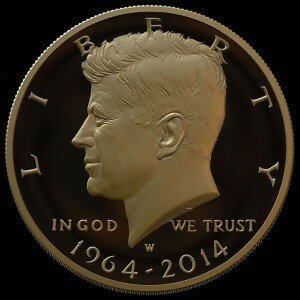 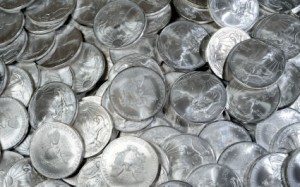 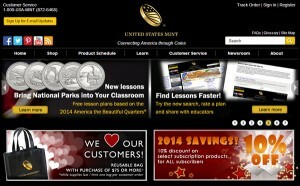 New United States Mint 2014-dated silver bullion coins sold quickly on release, ringing in first-day sales that surpassed totals from the previous four months. 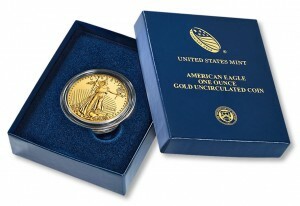 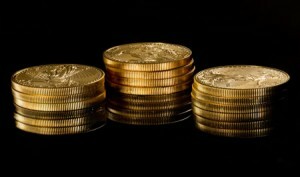 Sales for the U.S. Mint’s new 2014-dated gold bullion coins were brisk on the first day of their release and through the first week. 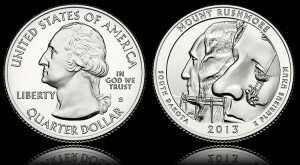 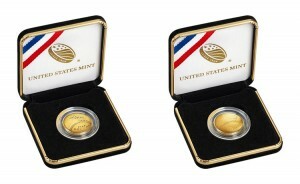 Attention moves to the fifth and final America the Beautiful Quarter of 2013 depicting Mount Rushmore National Memorial as the spotlight on the Fort McHenry quarter dims following its release ceremony on Friday. 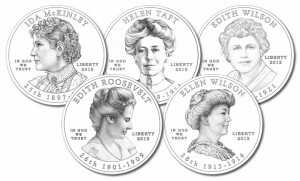 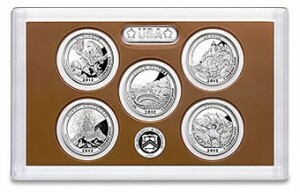 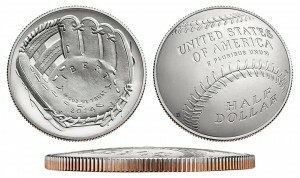 In the final week of August 2013, the 2012 United States Mint America the Beautiful Quarters Proof Set became unavailable.